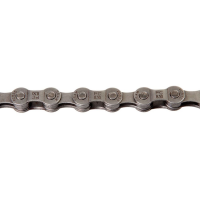 This chain is made with SRAM's verified step-riveted process. 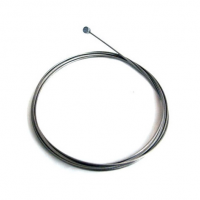 Includes a in.Power Link in. re-usable master link. Works with all 9-speed derailer systems. Weight: 294. Width: 6.8. Links: 114. Number of Speeds: 9. . .